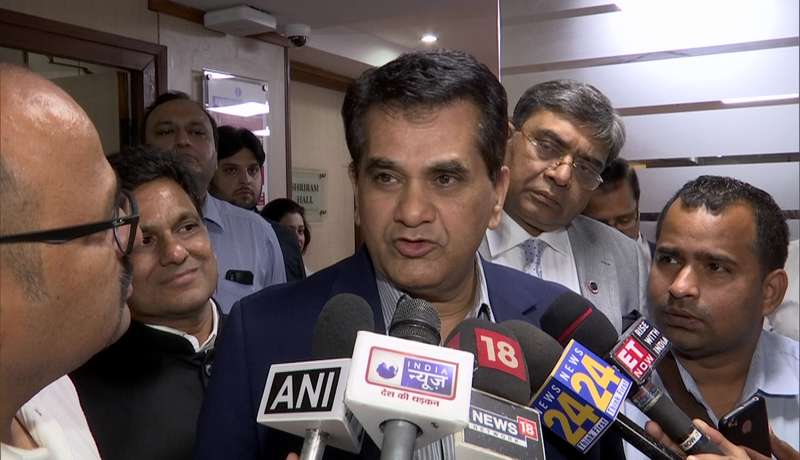 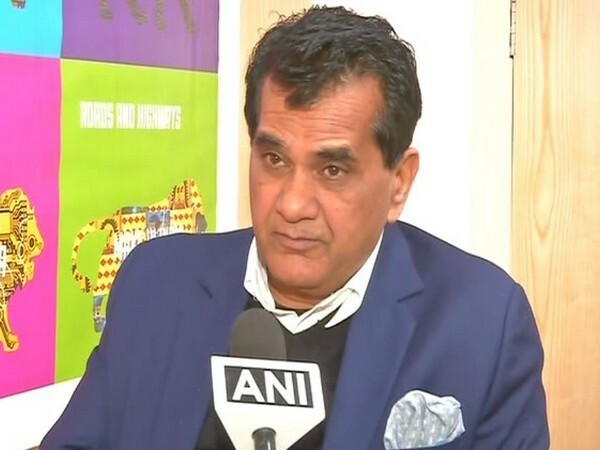 New Delhi (India) Apr 17 (ANI): Amitabh Kant, Chief Executive Officer, Niti Ayog on Wednesday here said that it is impossible to say that 7 per cent of growth happened without any job creation or increase in employment opportunities. 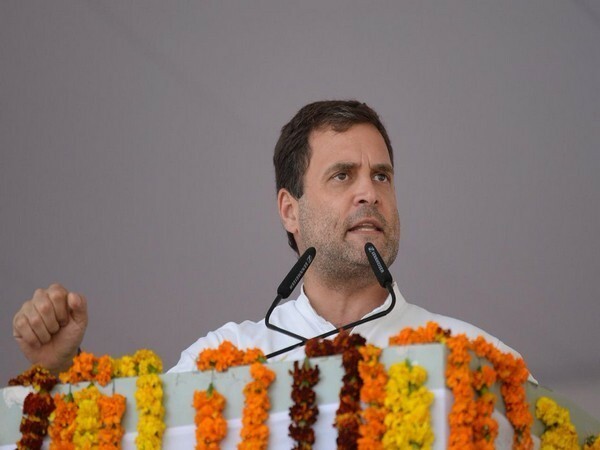 New Delhi [India], Mar 30 (ANI): Congress president Rahul Gandhi on Friday said if his party is voted to power following the upcoming Lok Sabha elections, it will scrap the NITI Aayog and replace it with a "lean Planning Commission." 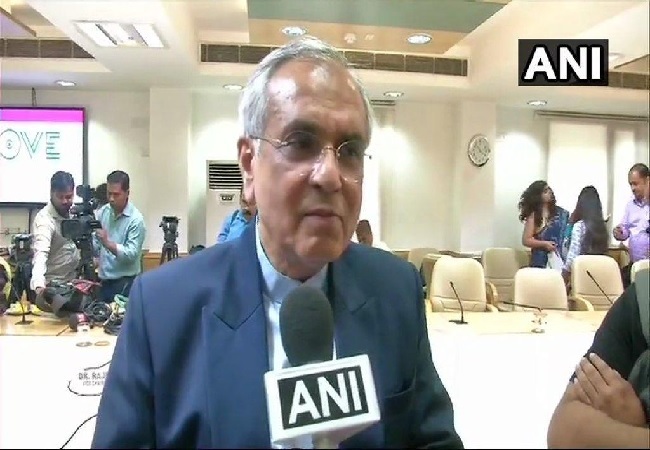 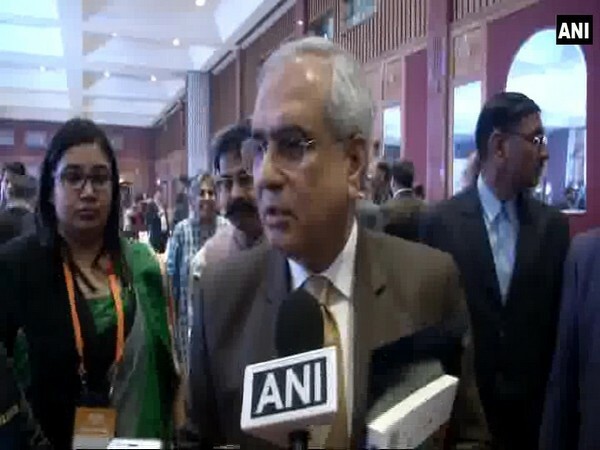 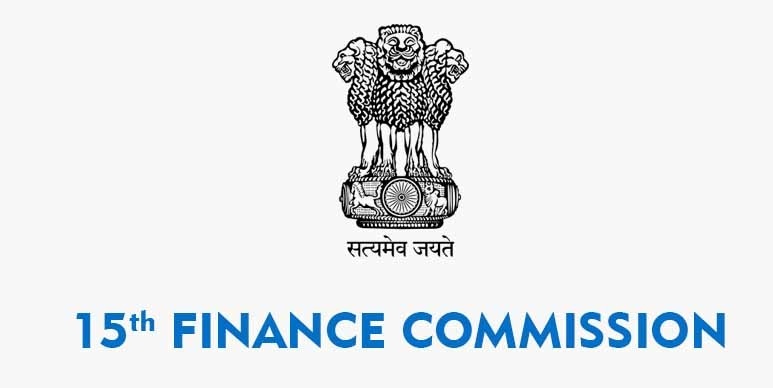 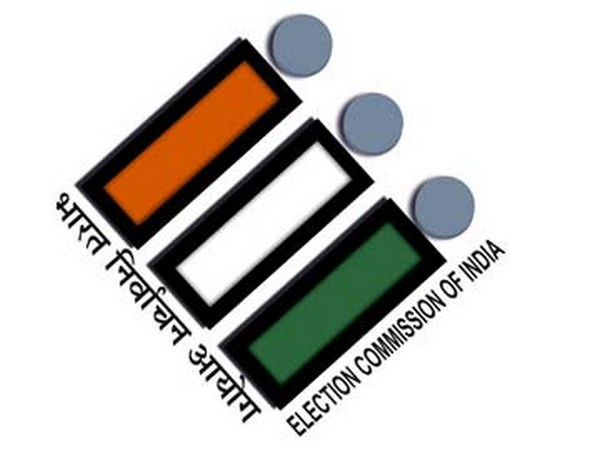 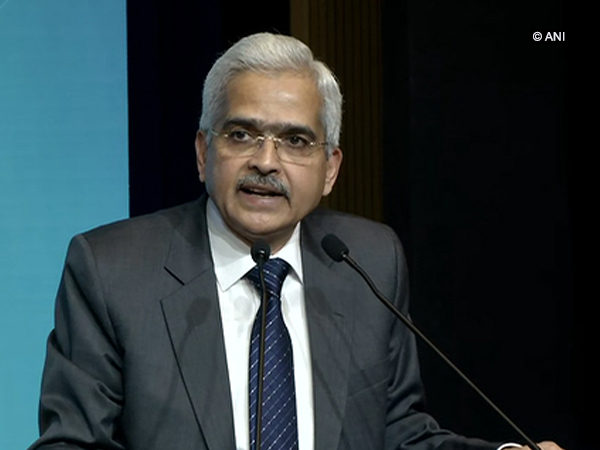 New Delhi [India], Feb 22 (ANI): The government has done a lot to improve governance in the banking sector which is beginning to contribute again, Niti Aayog Vice Chairman Rajiv Kumar said on Friday. 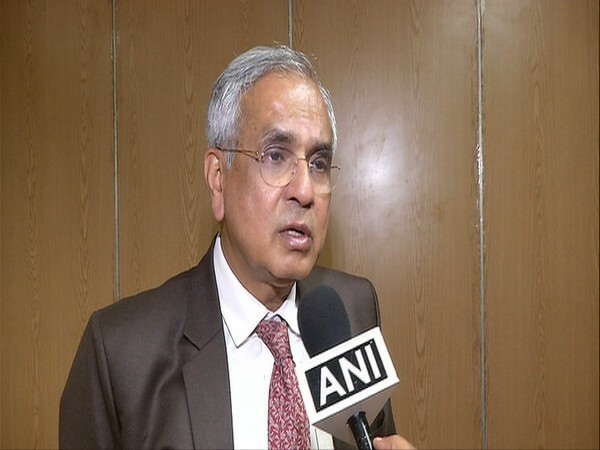 New Delhi (India), Feb 21 (ANI): During the visit of Saudi Crown Prince Mohammed Bin Salman, the Arab country has understood the concerns of India on terrorism and has extended support in terms of real-time sharing of intelligence in a structured manner.